So what is the Elegant Coaching Skills program all about? Most Life Coach training organisations now include NLP as part of their coach training programme, and many NLP training organisations now offer courses in NLP-based coaching. Ideal for both experienced and ‘novice’ coaches, this course adds the elegance of NLP to conventional coaching methodologies. It provides the coach with more tools for their coaching ‘tool box’ so that even the most challenging clients can be coached elegantly and effortlessly. 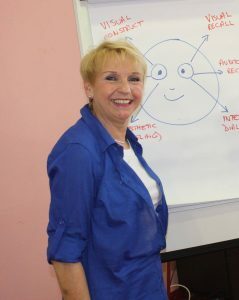 The course combines traditional and ‘new code’ NLP with recently developed belief change models and motivation techniques. The entire content is presented in a jargon-free, easy to understand way with plenty of opportunities to practice what is being presented.